Nakhon Si Thammarat is a great city in the south of Thailand. 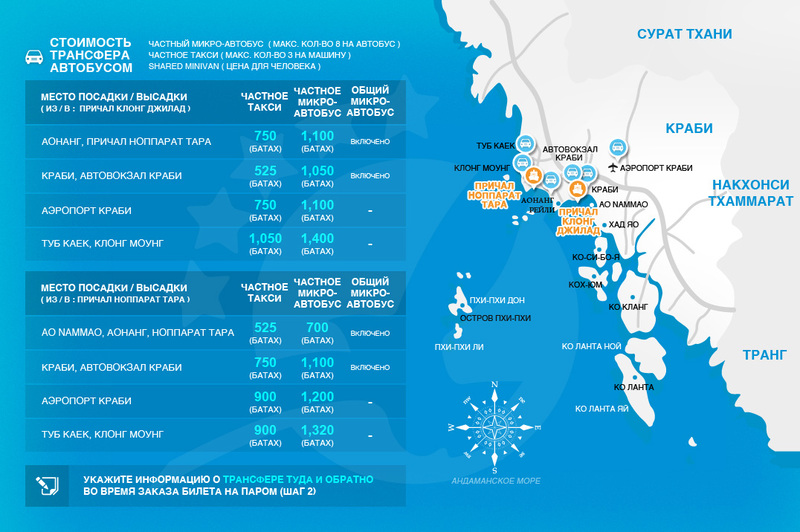 Transportation to the city varies and encompasses pretty much all vehicles. 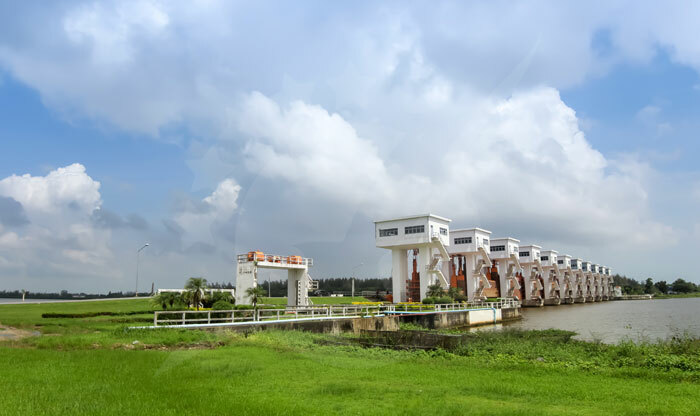 Nakhon Si Thammarat has its own fully functioning airport containing 2 airlines which are Nok Air and Air Asia, providing daily flights to Bangkok among other locations. The city also has a train station in the middle of the city with mostly connections to and from Bangkok. 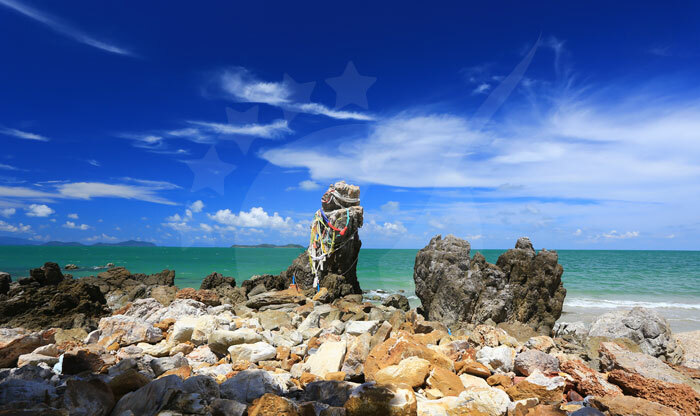 On top of that, you can always take a bus and ferry ride to get you to gorgeous places like Koh Samui, Koh Phangan, and Koh... ПодробнееNakhon Si Thammarat is a great city in the south of Thailand. 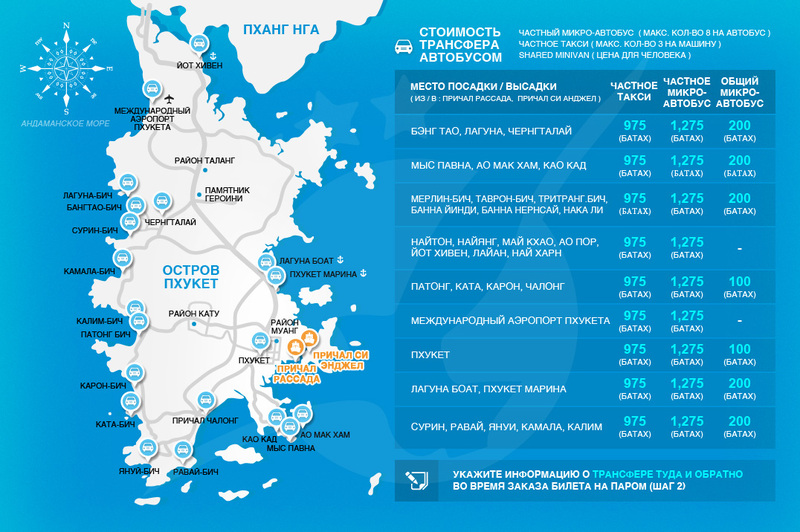 Transportation to the city varies and encompasses pretty much all vehicles. Nakhon Si Thammarat has its own fully functioning airport containing 2 airlines which are Nok Air and Air Asia, providing daily flights to Bangkok among other locations. The city also has a train station in the middle of the city with mostly connections to and from Bangkok. On top of that, you can always take a bus and ferry ride to get you to gorgeous places like Koh Samui, Koh Phangan, and Koh Tao. In places like these options vary, it’s only up to you to decide on what works for you. 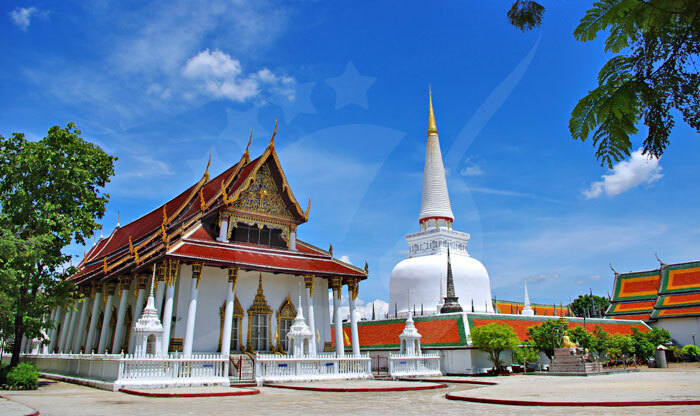 Located 780 km from the south of Bangkok, Nakhon Si Thammarat is a phenomenon of history and culture that is absolutely significant to Thailand's past. The province's role in history changed across the years, it was a Buddhism center and was also used as an import for Portuguese, British, Arab and Indian merchants. After that, it became a central commercial route between the south of India and China. 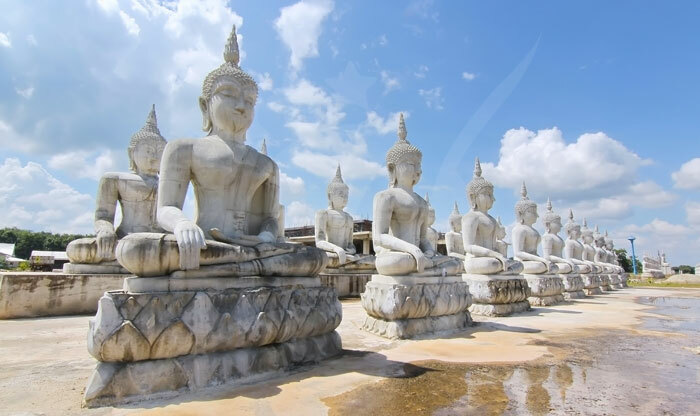 The city used to be its own independent kingdom and previously known as Ligor, which was formed as a part of the Srivijaya empire after the Thai rebellion. 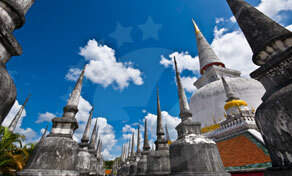 Now Nakhon Si Thammarat is a wonderful place filled with museums and temples holding history in its own walls. 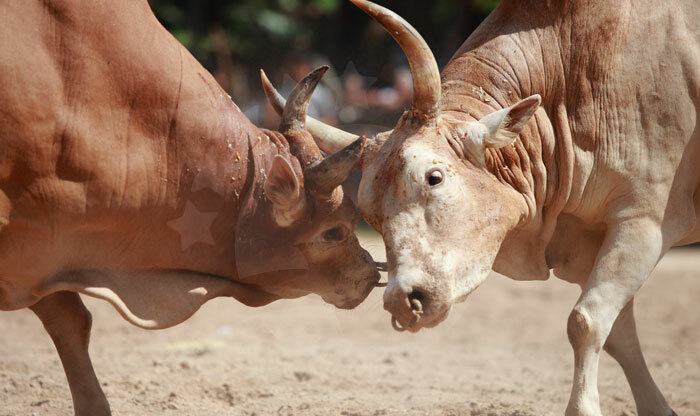 Offers one of the most unique experiences you will ever encounter, and probably the most entertaining history lesson. 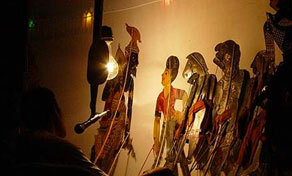 The art of Nang Talung is the art of shadow puppetry and that exactly is what the museum excels at. With small shadow puppets made from cow skin comes this amazing cultural performance that has originated a long time ago in Southern Thailand. Suchar Subsin was the master Nang Talung and had cultivated the art to reach a global audience, since his passing, his family and apprentices have been doing a great job in keeping the art alive and thriving. When people talk about Nakhon Si Thammarat, they usually mention its rich history and how deeply it is part of Thailand’s culture. But let’s not forget that it provides tourists with great natural beauty and breathtaking views. 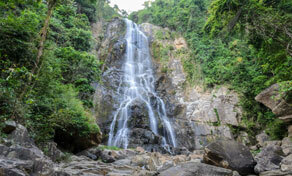 The province is filled with forests with a variety of flora and fauna inhabiting its amazing premises. You will find numerous waterfalls as you roam around the forests, making for the best viewpoints you will come across. 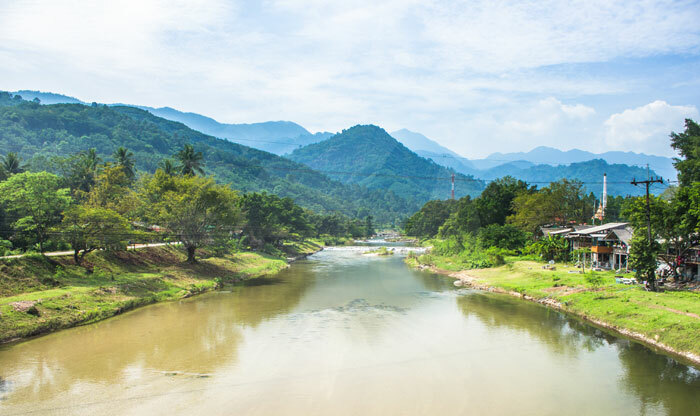 Another great find is the Khao Luang national park, which is a tropical rainforest that is just perfect for all the nature lovers out there. 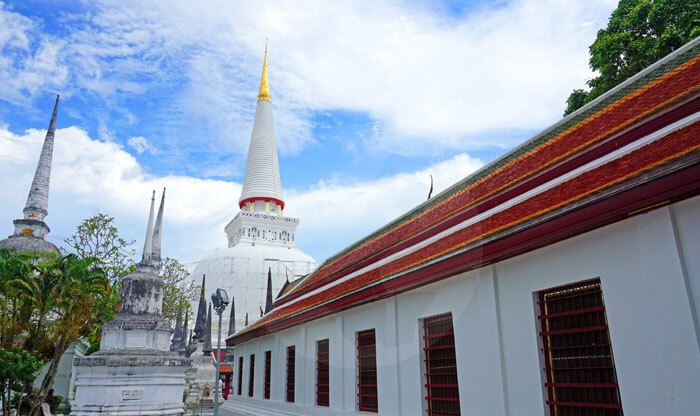 It’s hard not to notice the abundance of temples and shrines wherever you go in Thailand and Nakhon Si Thammarat does not fall short in that department. 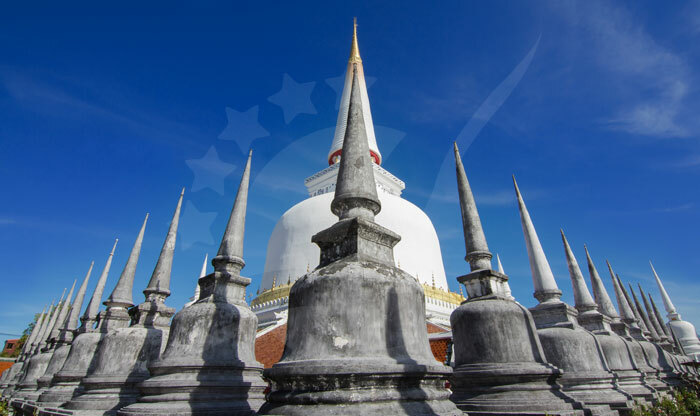 As it has Wat Phra Mahathat, which is known as Nakhon Si Thammarat’s main Buddhist temple of the whole province, its main stupa (which is a hemispherical structure that contains relics used for meditation) was built by King Sri Dhammasokaraja in the 13th century. 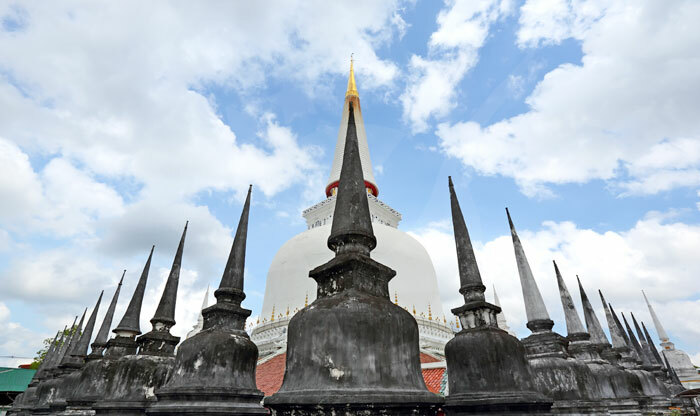 It is believed that Wat Phra Mahathat is home to Gautama Buddha’s tooth. Overall, the temple is a great religious sight with a rich history. 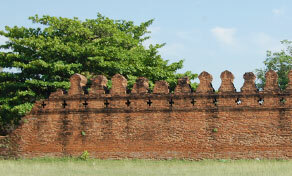 The Old City Wall is a long-standing symbol for the amazing history of the Nakhon Si Thammarat Province. 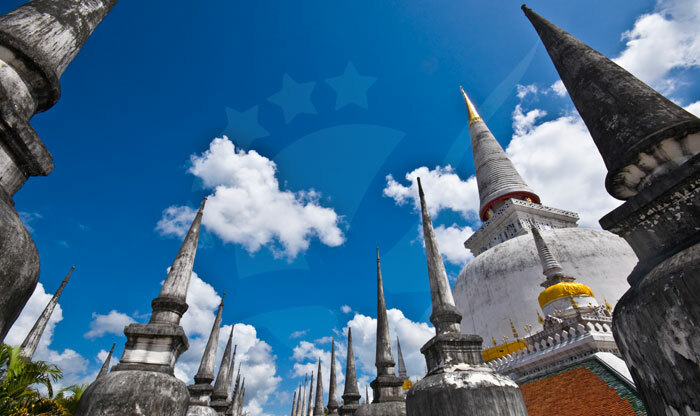 The legend of Nakhon Si Thammarat declares that the wall was built during Phra Chao Sithamma Sokarat’s reign when the city was founded on Had Sai Kaew. Parts of the wall was renovated every now and then, but still mostly remains as is. Every stone in the Old City Wall has its own historical story, giving a deeply enriching atmosphere experienced by anyone roaming around its ancient premise.